We have been serving the Longville area for over four decades as your local Ace Hardware Store & Longville Builders Supply. Our full-service lumberyard can turn everything on your "wish list" into reality! We're committed to being "the Helpful Place" by offering our customers knowledgeable advice, helpful service and quality products. 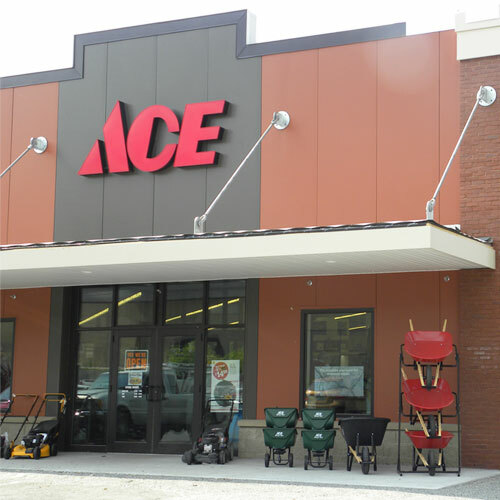 Just look for the friendly "ACE" hardware sign and give us the opportunity to help you with your building, remodeling, fix-up and everyday needs. We're located right in downtown Longville, next to Franky's Car Wash.